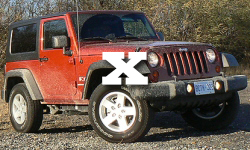 For model year 2009 the Jeep Wrangler carried over the four basic trims that were introduced for the JK generation in 2007. 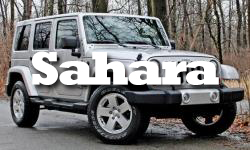 This included the base model X, luxury model Sahara and off-road ready Rubicon. All of these trim levels were available in both short-wheelbase (2-door) and long-wheelbase “unlimited” (4-door) versions. 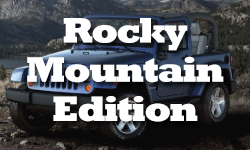 2009 was also a unique year for the Jeep Wrangler as it reintroduced the Rocky Mountain Edition which was first produced in 2003 through 2005. Click on one of the images below to learn more about the specific trim packages. If you are looking to find one of this specific trims for sale use our classifieds navigation links to the far right of this page. 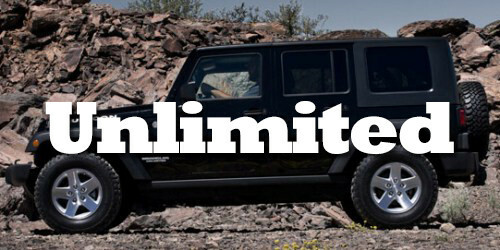 If you wish to learn more about the Unlimited, Long-Wheelbase (LWB) version of the 2009 Jeep Wrangler click on the image below. It should be noted that unlike other automobiles where trim level differences are usually highly cosmetic; the Jeep Wrangler differences in trims are vast and have a major impact on off-road capability. While other Chrysler vehicles such as the Jeep Grand Cherokee and Dodge Charger make major changes to the drive-train with trim level package increases, Jeep provides a vast improvement to suspension and off-road components. While the engine and transmission is left unchanged when you move from X to Rubicon you move up in important things such as gearing, axle size, and 4X4 transfer case low ratio. The Rubicon also features factory installed electric lockers and releasing sway bar along with rock rails, larger tires and other off-road amenities.